Harrah’s Casino: A Small Game Library Meant Only for Those in New Jersey? Harrah’s Casino has been in the gaming business since 1937 with its different hotels and casinos around the USA. 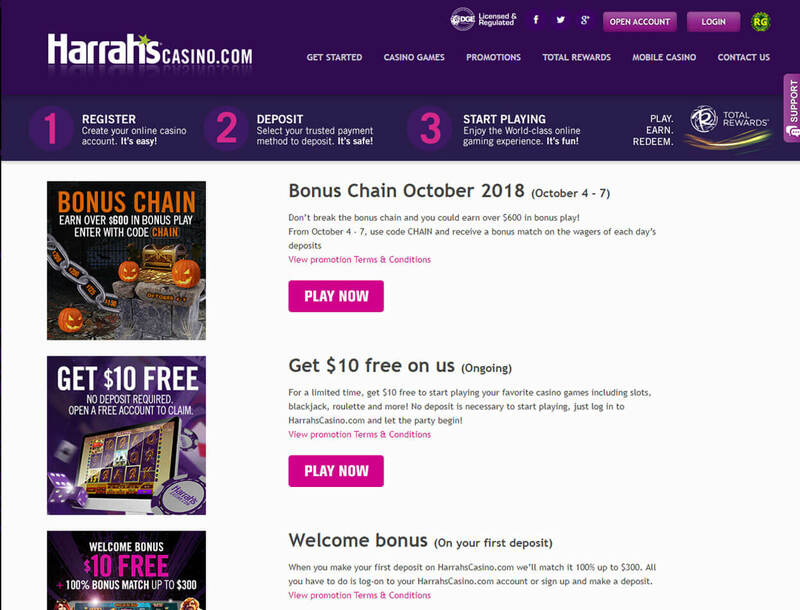 In 2013, Harrah’s Casino decided to venture into the online gaming industry to give birth to its online gaming hub that you can now join today. 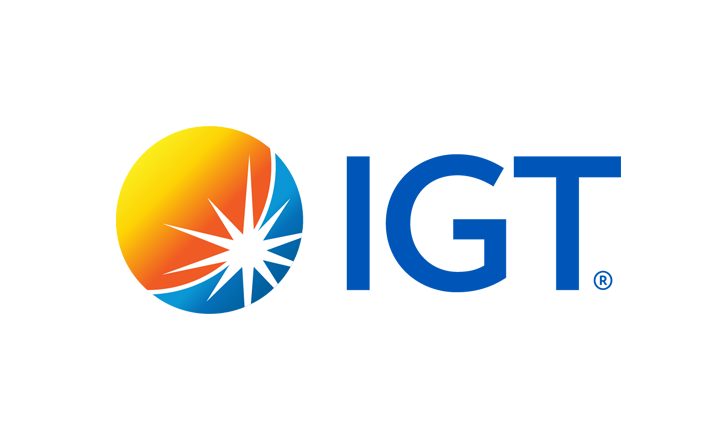 Caesars Interactive Entertainment operates the site with a license from the New Jersey Division of Gaming Enforcement (NJDGE). 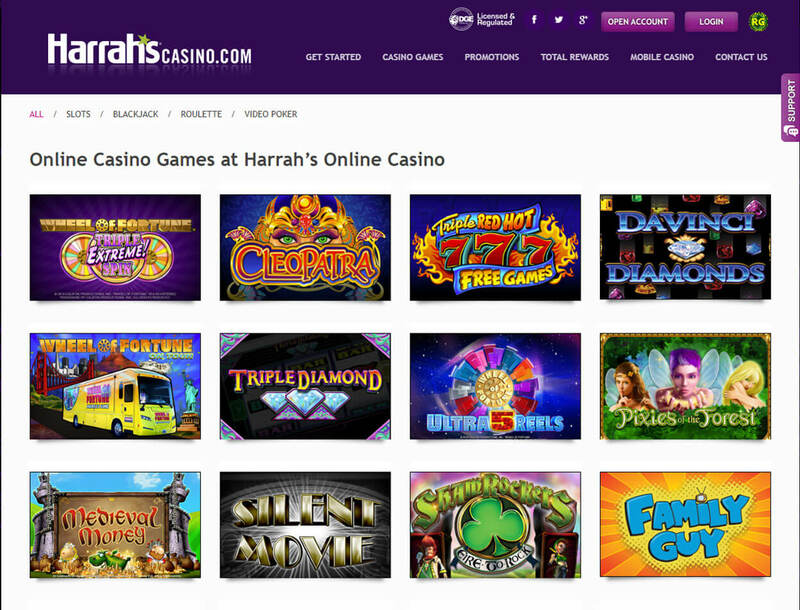 Since the NJDGE regulates the site, only those in the state of New Jersey can play on Harrah’s Casino. It does not matter if you reside in New Jersey or from the US. Just as long as your current location is within the state, you can sign up with the casino. 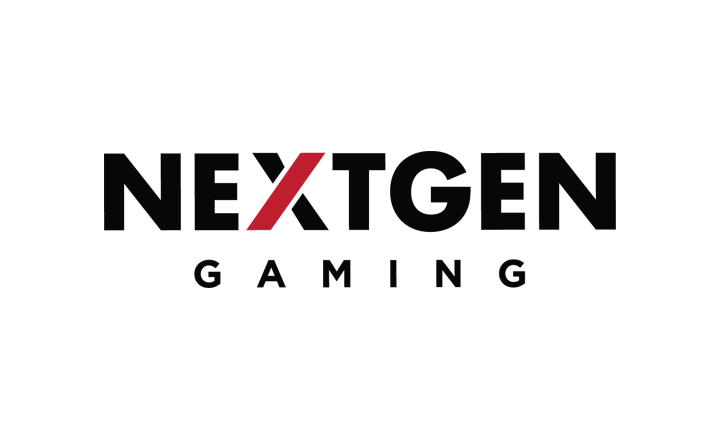 The gaming hub monitors its members’ locations using geotagging to make sure that no one outside the state can play in it. The casino uses a 128-bit Secure Sockets Layer (S.S.L.) encryption to keep its players’ information safe from hackers. Plus, the gaming hub is compatible with mobile devices. It should also be known that Harrah’s Casino has an exclusive tie with Total Rewards (TR), giving TR members special perks when playing onsite. But is this a gaming hub worth signing up with? Read on to find out. 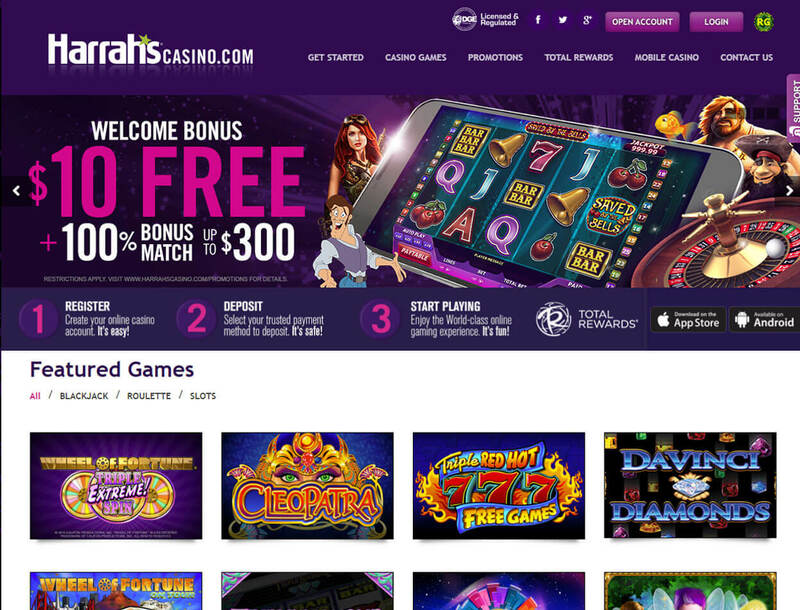 Harrah’s Casino offers only one promotion to players — welcome bonus. This deal is a 100% first deposit bonus that can give you up to US$300. However, you will receive your reward in US$10 increments only. To get the rest of the bonus, you must fulfill the deal’s wagering requirements. You must earn 10 Tier Credits (TC) before you receive the bonus increments of US$10. To get TC, you must play different games onsite such as slots and table games. You have only seven days to fulfill the requirements. Otherwise, your bonus will be voided. You can choose from among over 370 games in Harrah Casino’s game library. 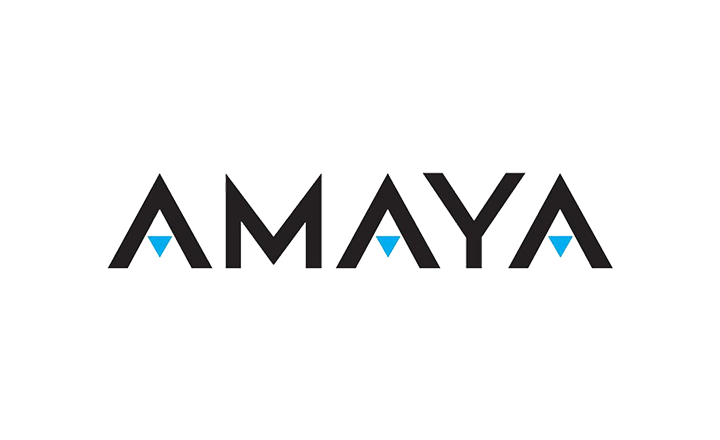 The titles on board come from well-known game developers like IGT, NextGen Gaming, and Amaya Gaming, to name a few. The online casino offers popular slots such as An Evening with Holly Madison, Irish Eyes, and Family Guy. If you prefer playing table games, you can play blackjack and roulette titles in the gaming hub. Video poker games are also available onsite. But if you are a fan of a live casino feature, this site does not have one. 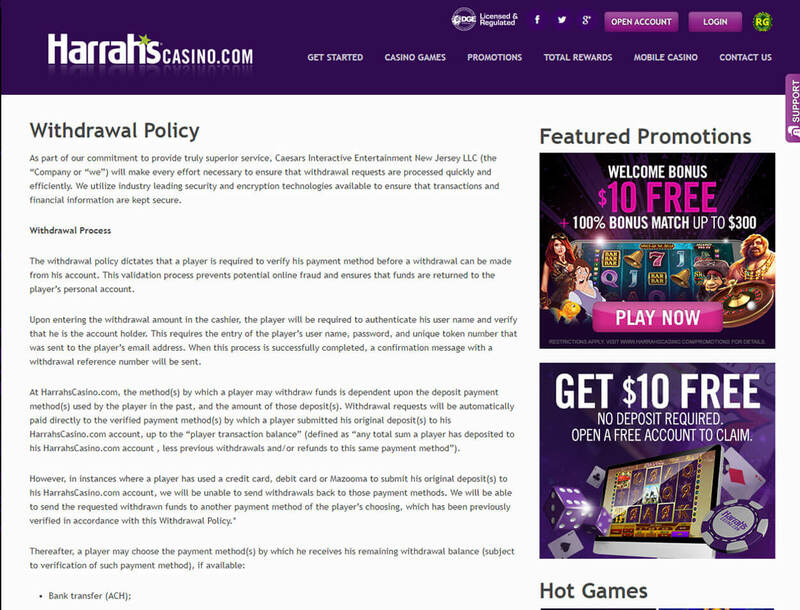 Harrah’s Casino accepts only USD since the site is for those in New Jersey only. Whichever payment method you use among those in the table below, minimum deposit requirement is US$25. However, the limits for depositing with cards and the other methods are US$600 and US$1,500 to US$5,000, respectively. Cashing out winnings requires a minimum withdrawal of US$20. However, you need to wait for at least three days before you get your money through most of the available cash-out methods. The only withdrawal option that lets you get your winnings within the day is Caesars Atlantic City Cage. But this requires you to visit a casino cage at Caesars Atlantic City in person to get your cash. Harrah’s Casino is a site with amazing titles despite its small game library. However, if you are outside of New Jersey and you want to sign up with the casino, you will be of no luck as the casino accepts only those in New Jersey. Another shortcoming of the gaming hub is its lack of bonuses. There is only one bonus that is on offer. Also, the site does not accept cryptocurrencies which may turn you off if you prefer betting with Bitcoin. Overall, Harrah’s Casino is still a good choice for gamers based in New Jersey. If you are far away from the state, it is advisable that you look for a different Bitcoin casino instead.